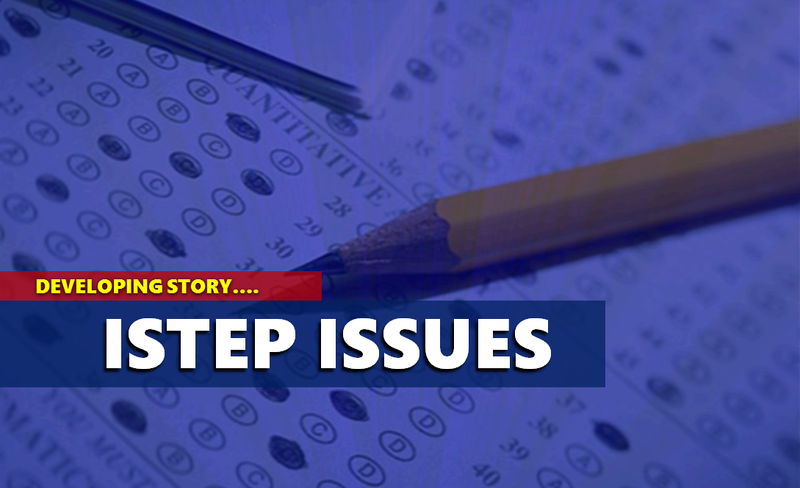 INDIANAPOLIS -- The Indiana Department of Education says there are issues with the Spring 2018 ISTEP results, according to a media statement released Thursday afternoon. "[IDOE] received communication this week from Pearson characterizing two issues associated with the final ISTEP + Spring 2018 results," the statement said. "The issues involved a grade 10 mathematics graphing item and grades 3 - 8 and 10 document image reconciliation. State education officials are working with Pearson, the company that developed the state exam, "to reconcile the data for the impacted students and redeliver final data and reporting," according to the statement. Officials believe only a small percentage of students in grades 3rd - 8th and 10th graders will be impacted. Further updates will be provided by state officials as more information is made available. INDIANAPOLIS – The Indiana Department of Education received communication this week from Pearson characterizing two issues associated with the final ISTEP+ Spring 2018 results. The issues involved a grade 10 mathematics graphing item and grades 3-8 and 10 document image reconciliation. IDOE is currently working with Pearson to reconcile the data for the impacted students and redeliver final data and reporting. Please note, it is anticipated only a small percentage of our students in grades 3-8 and 10 will be impacted. Further updates will be provided as more information is made available.